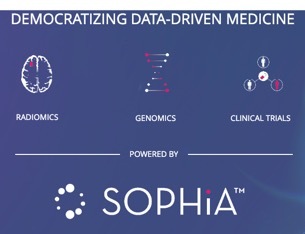 Thanks to TechCrunch – Another sizeable cash injection for big data biotech: Sophia Genetics has announced a $77M Series E funding round, bringing its total raised to $140M since the business was founded back in 2011. The Series E was led by Generation Investment Management. Also investing: European private equity firm, Idinvest Partners. Existing investors, including Balderton Capital and Alychlo, also participated in the round.